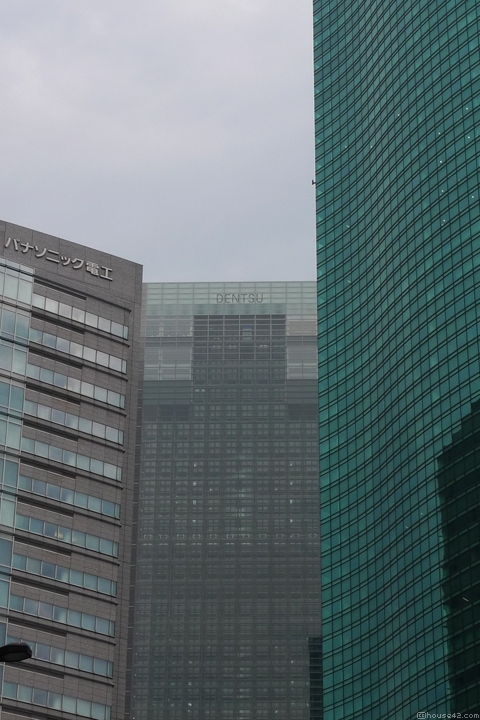 Arriving from Ginza to the Shimbashi area, the appearance of the Dentsu Tower is a fresh relief when considering the other surrounding towers. 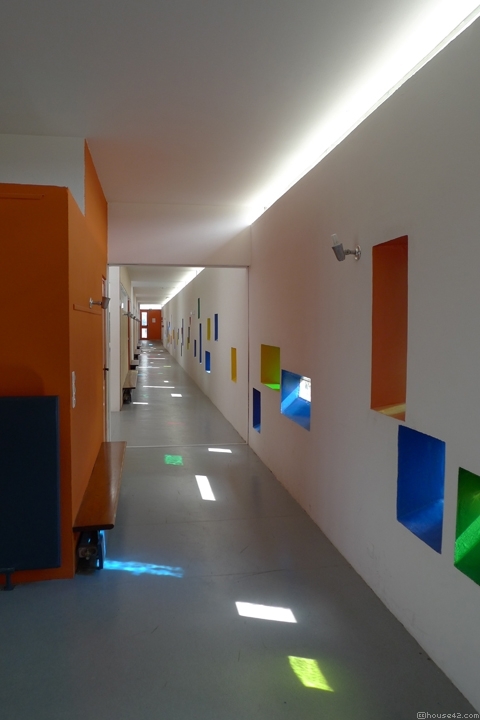 The nursery–and primary school–of the unité d’habitation in Firminy, and the dedicated toit terrasse, are closed since 1998 because of modern safety regulations. 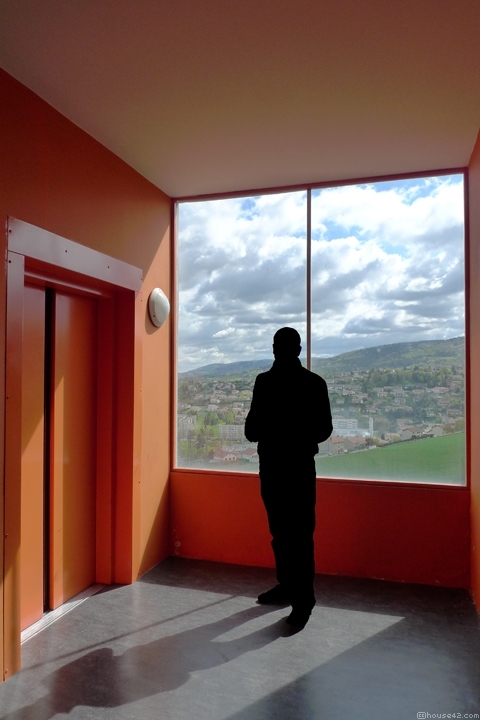 Visiting the interior of the unité d’habitation in Firminy, including one of the duplex apartment, was a really intimate experience, as there were only the two of us and the guide. 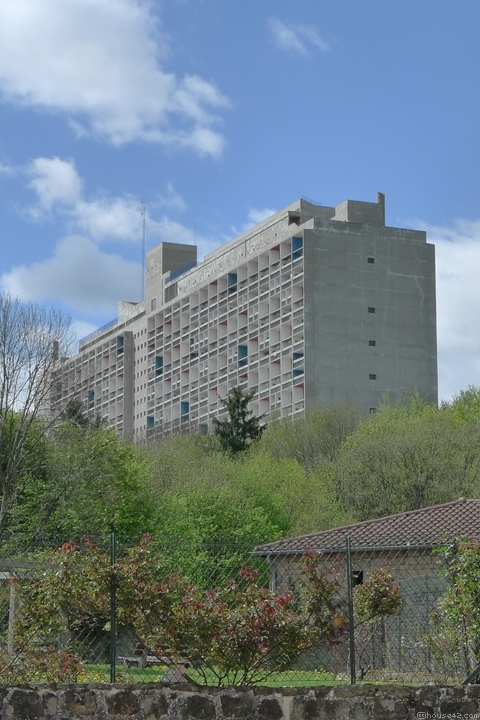 The latest, and probably the least famous, unité d’habitation by Le Corbusier is a few kilometers away from Lyon, in Firminy. 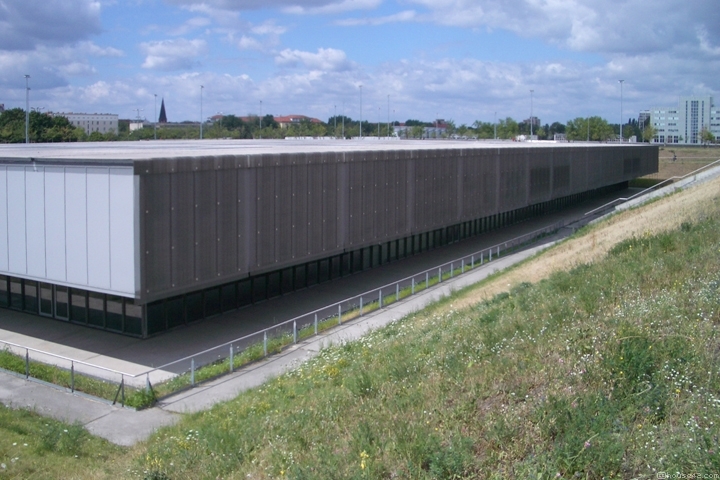 Two basic volumes, a cylinder and a parallelepiped, covered in steel meshes and sinked in a low-raised plateau, is all that can be seen from outside of this complex extending several floors underground.